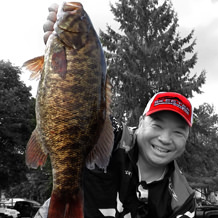 David Chong is one of the most recognizable competitive anglers and fishing personalities in Canada. His tournament success is only surpassed by his desire to share his passion for fishing with young and old. Youth initiatives like the "Catch a Dream" Kids Fishing Derby and Fishing Friendzy are extremely important to David as well as educational ventures such as BassTalk, Live2Fish and "EVERYTHING You Wanted to Know About FISHING ... but were afraid to ask!" David is widely renowned for being on the cutting edge of new fishing equipment, techniques and knowledge. He believes that if you take care of your equipment, your equipment will take care of you and that an organized boat is a productive boat! 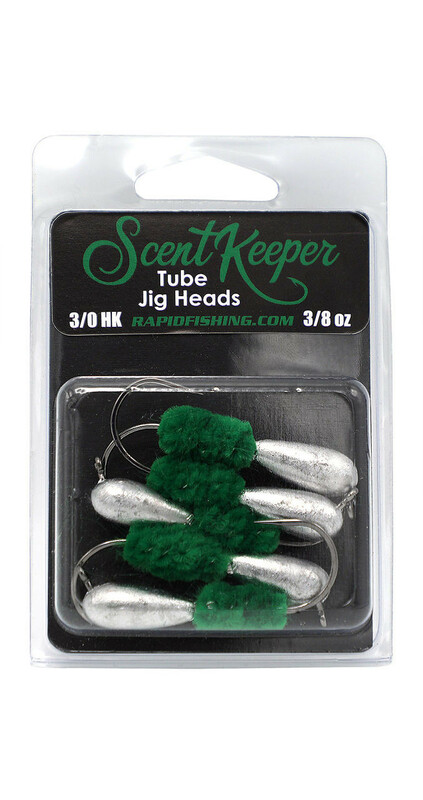 This makes his new relationship as a pro ambassador with Rapid Fishing Solutions a perfect match. 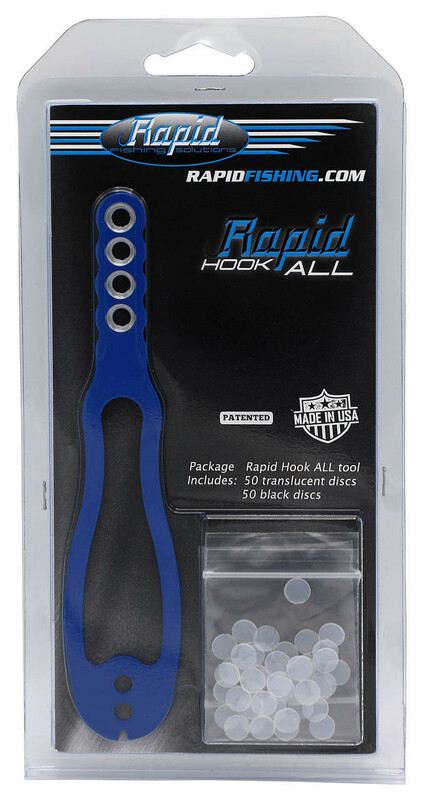 He is looking forward to using and promoting Rapid Fishing Solutions' innovative unique products.